Giveaway dose: Socioholic Me ! Haan main Socioholic hun after using this beautiful piece of machine thus is what I have realized and here I am with my third and final post boy I love using this phone. The best part of belonging to the feminine gender is that you can talk and gossip with your friends all day long and can use the social media for all the good cause you can. I like to be on social media and they have been the main source of my energy and my nutrients. It is impossible to spend a day without them. To use these social media at its best one needs a good gadget which can hold the load of these big applications. With the advancement of the technology these apps gets bigger and heavier everyday and to sustain their weight we need to have our gadgets loaded up with heavy configuration and that is what I have found in #MyAsusZenfone. I run almost every known social networking apps and my phone works like a miracle. It feels that this gadget was completely designed keeping my usage in mind. I run Facebook which is a big app in itself and it runs awesome on my phone. Also I use Whatsapp the latest burning trend that one could find on every phone. There are other apps I mean social apps that I use on my phone are WeChat, Instagram, Pinterest and I do use Google Chrome a lot although it is not a social app but still it is a very helpful browser. The best thing about the phone is that I can run more than one App at a time and the 2GB Ram supports my stop less uses of the more and more Apps easy. Its is not only that I have my apps working fast and furious but this mobile is so perfect to me in other ways too. The Gorilla glass used in the phone acts like a shield for my phone from my other stuffs when I put it along with my other stuffs in my purse. Using this Zenfone for few weeks was just awesome. It is nothing but a masterpiece from ASUS and definitely I would be buying this very phone for my own as I am addicted to it now. What are you guys waiting for lets grab this smart phone and live an upgraded life with it. Printed Saree from G3fashions Product Review. Happiness Is In Air ! Press Release Elle18’s Color BoostTM Lipsticks. I won't give it back. 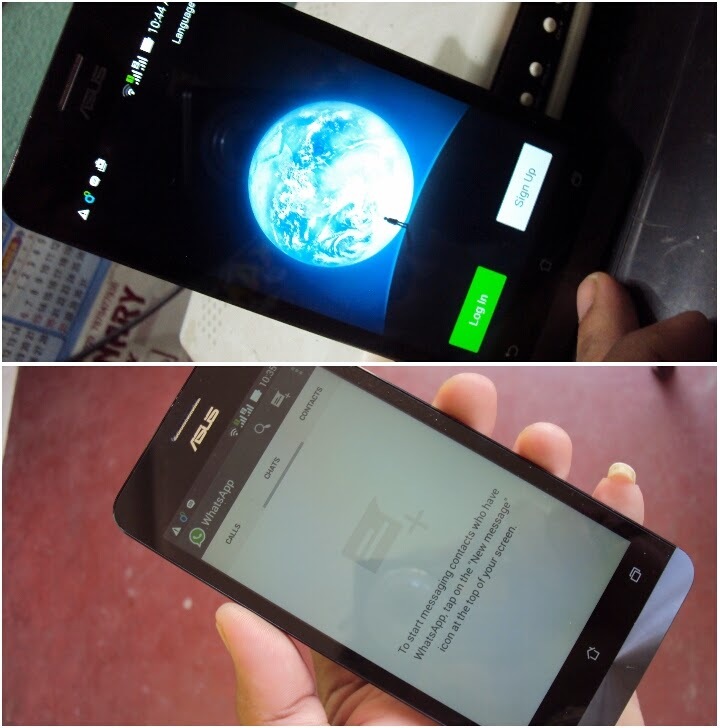 ASUS the latest star in the world of phones ! Size doesn't matter for a bride-to-be . Smile costs more than money ! Happiness lies in making others happy ! 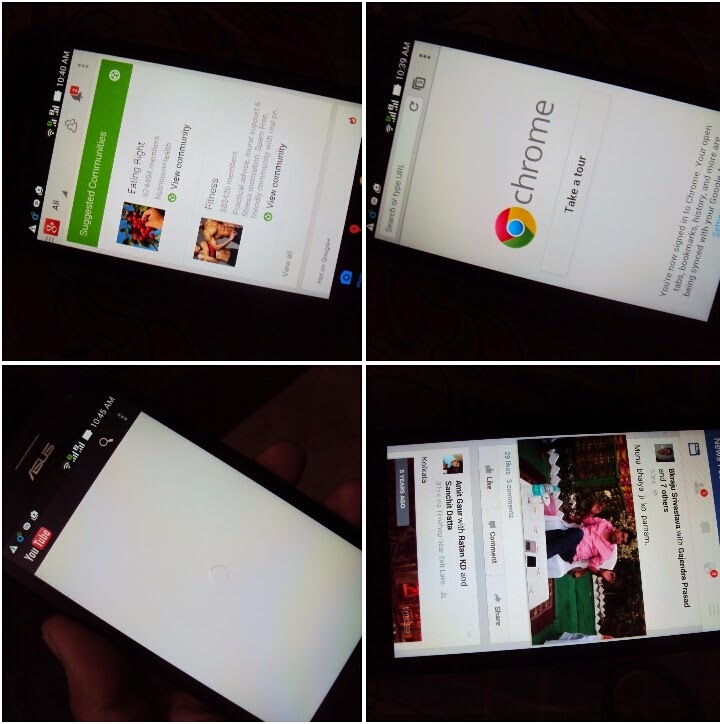 My Zenfone My Way !